From the spring-summer collection, this women’s top has been designed for training and performance. 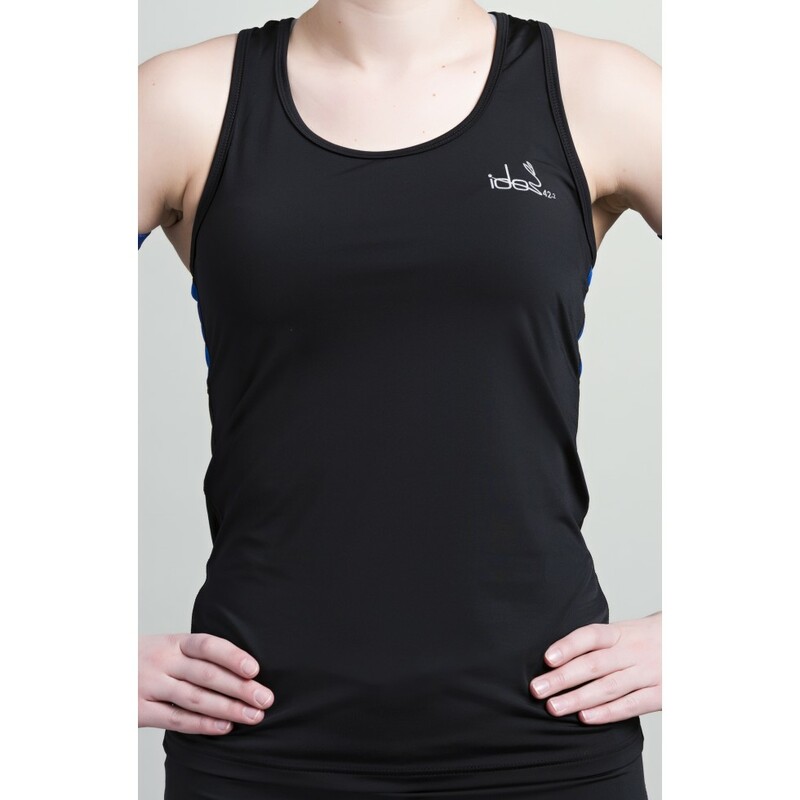 Its slim-fit cut and print inset make it comfortable to wear and allows free movement. 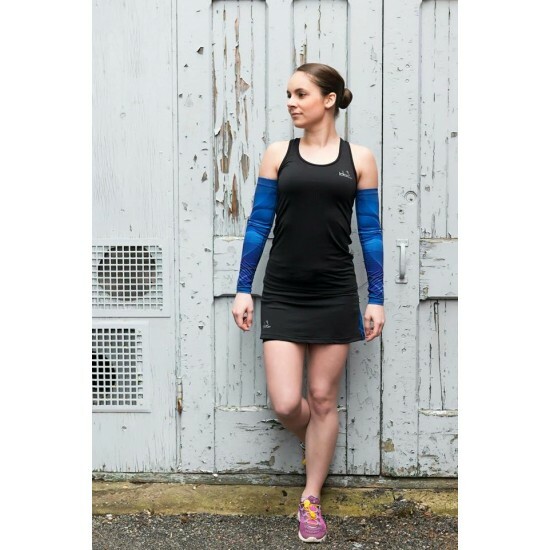 Created with lightweight and soft fabrics, this top has antiperspirant properties and UV 30 protection. 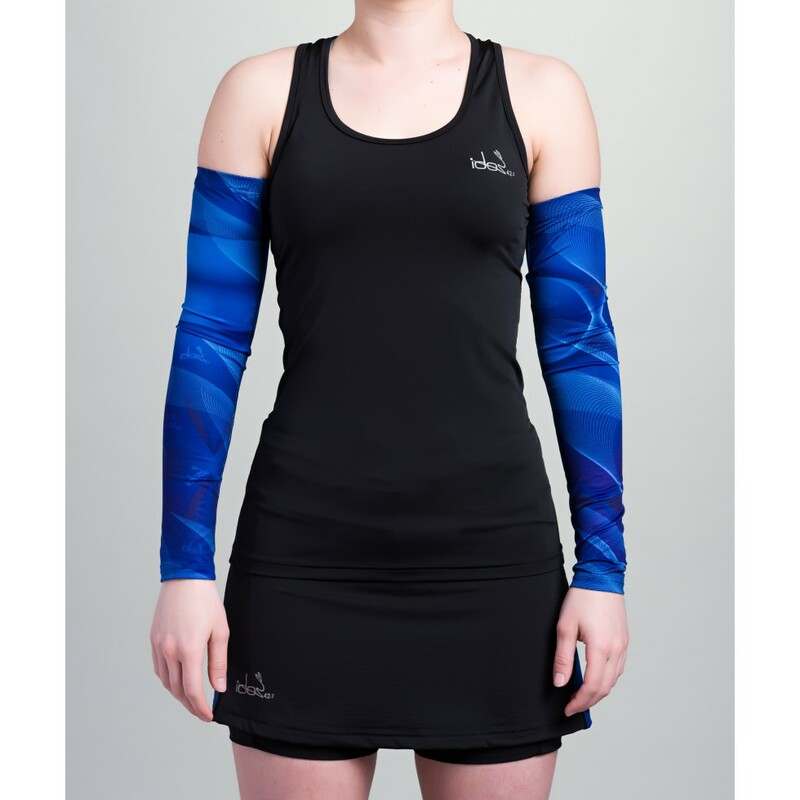 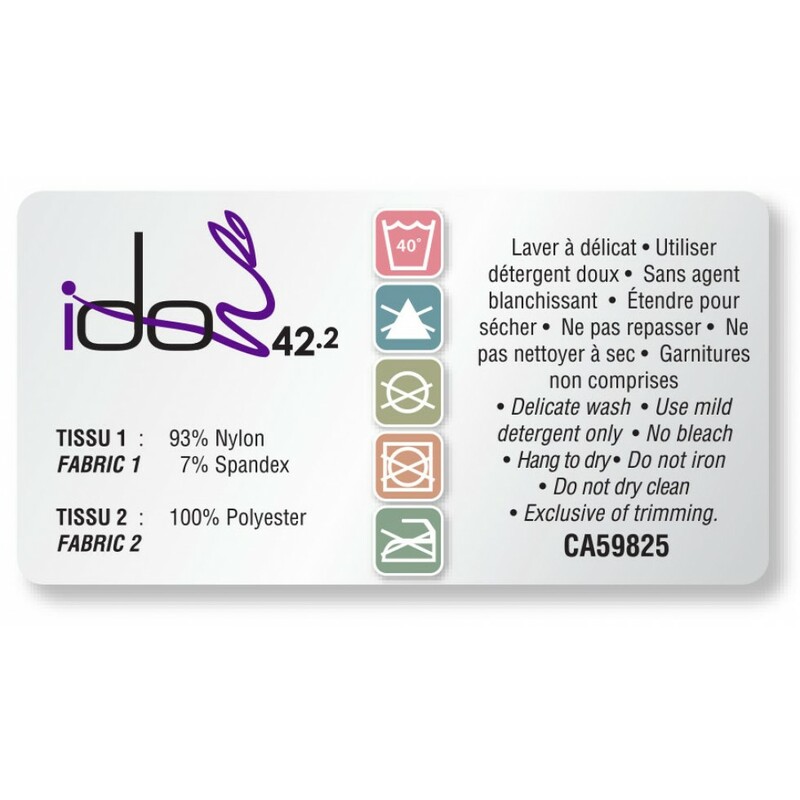 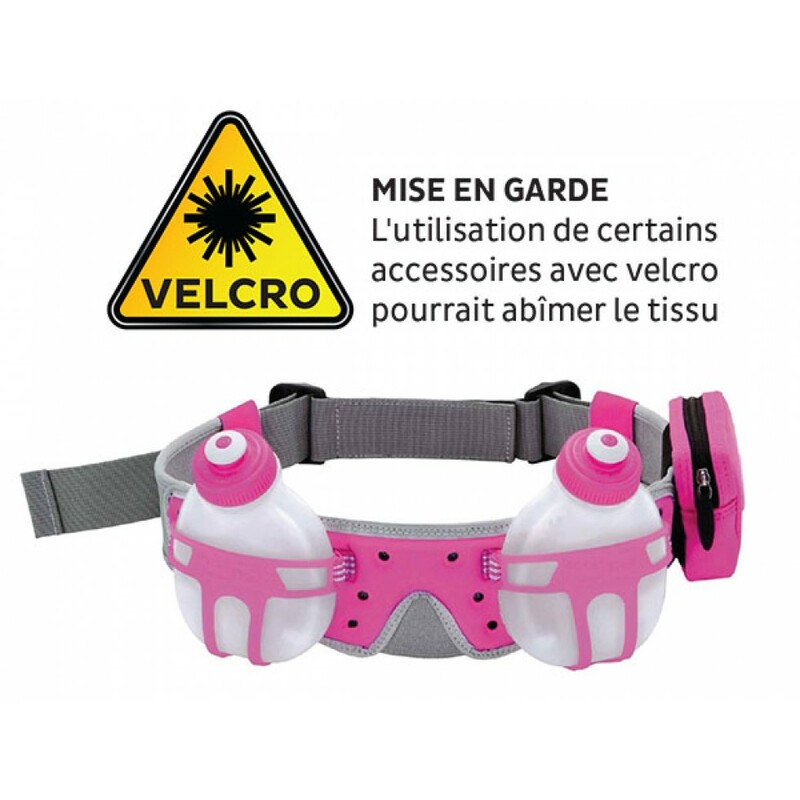 The flat seams prevent undesired rubbing of the skin. 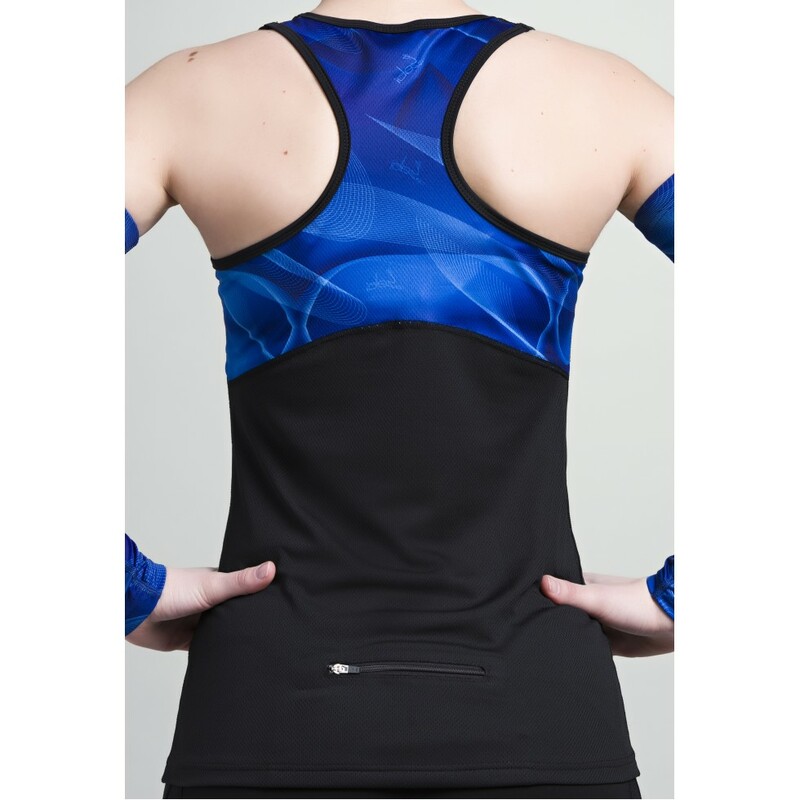 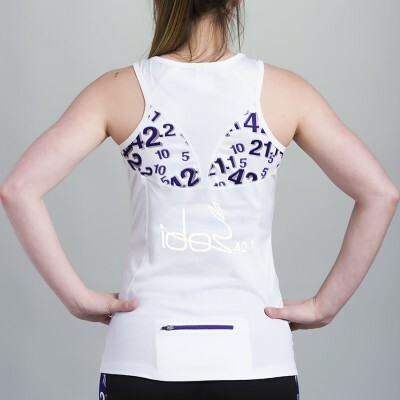 This top features a back zipper pocket for personal belongings.